I've been out of work for awhile. Avalon Employment Inc. is a local not for profit Supported Employment service that employs a team of professionals to assist businesses and individuals in making long term employment connections. AXIS Career Services is the employment division of the Association for New Canadians (ANC). The Community Centre Alliance (CCA) is a nonprofit and charitable organization that fosters the development of its community centre members and their residents through programming and partnerships with other community centres, community leaders and stakeholders. Choices for Youth (Choices) is a nonprofit, charitable, community-based agency with over 20 years of providing housing and lifestyle development supports to youth in the St. John’s Metro Area. The Murphy Centre offers an enhanced and alternative high school and career experience designed to meet the unique needs of learners. The Single Parent Association of Newfoundland (SPAN) is dedicated to the mission to provide supports for single parent families in Newfoundland & Labrador to enable them to regain control over their lives for the empowerment of themselves & their children. Stella's Circle is a leading social services agency in St. John's, NL that offers programs for adults who have barriers to full participation in the community, including poverty, homelessness, and health issues. 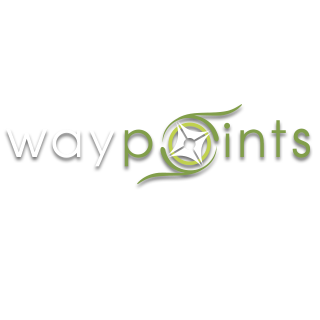 Waypoints provides individualized and group support service to youth ages 12 to 30, who face barriers to education and employment. They support and connect with youth and explore new opportunities and creative ways to build healthier and more fulfilling lives. Women in Resource Development Corporation (WRDC) is a provincial non-profit organization committed to increasing women’s participation in trades and technology.